The Lightning™ Ascent snowshoes are MSR's most aggressive snowshoes designed for all-terrain adventures. 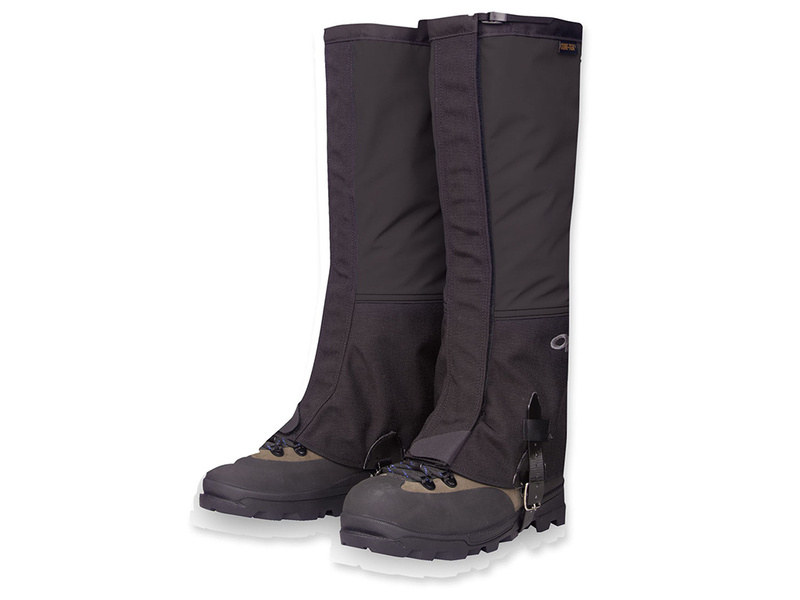 Features include 360° Traction™ frames, aggressive steel cross members, Pivot™ crampons, and Ergo™ televators. The MSR Lightning Ascent snowshoes are built to explore mountain terrain with the Ergo™ Televators, which reduce fatigue and increase traction on the steeps. The televators engage with a simple flick of a pole grip. Optional 5" modular flotation tails are available. Frame color available in black or yellow. 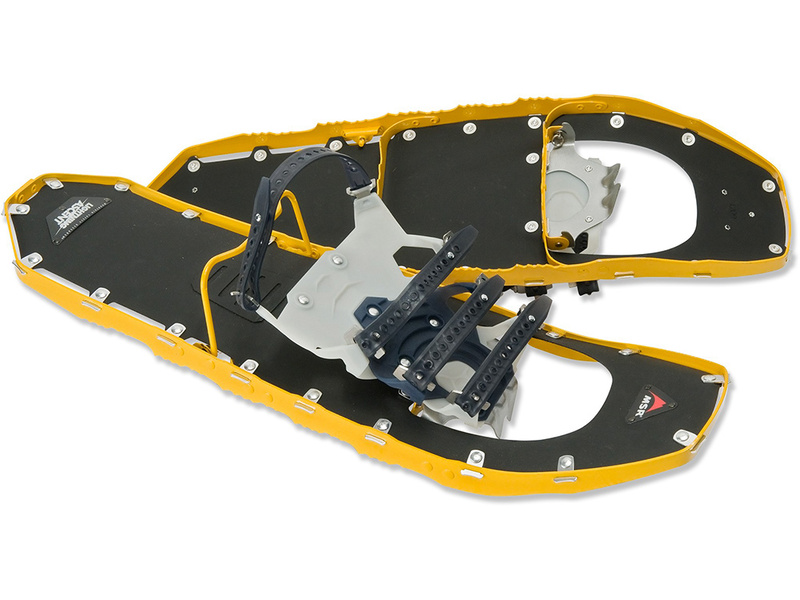 The MSR Lightning Ascent snowshoes have a lifetime warranty and are made in the USA. 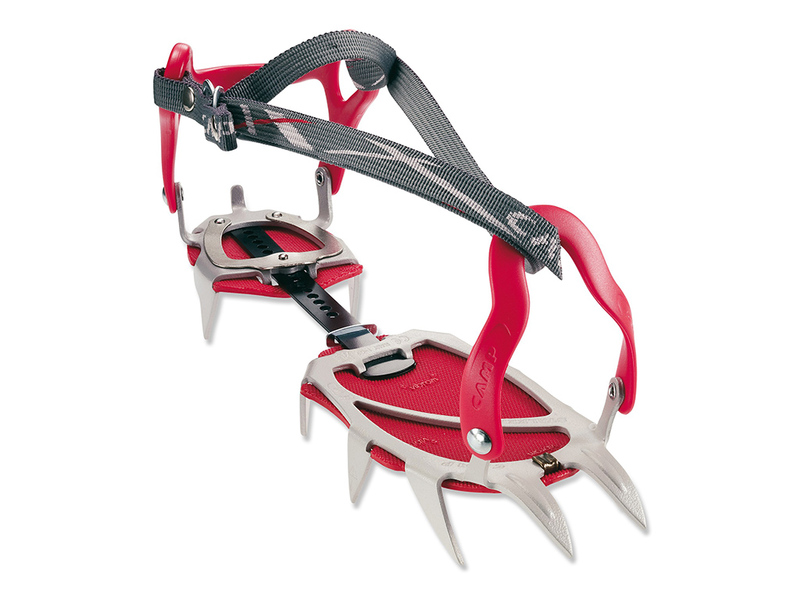 Stalker Universal Crampons by C.A.M.P. 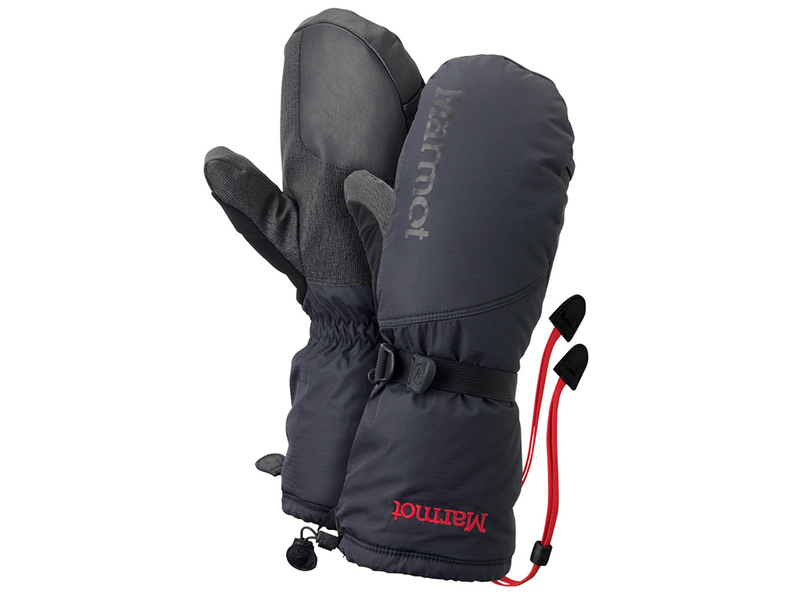 USA are designed for general mountaineering and glacier travel. 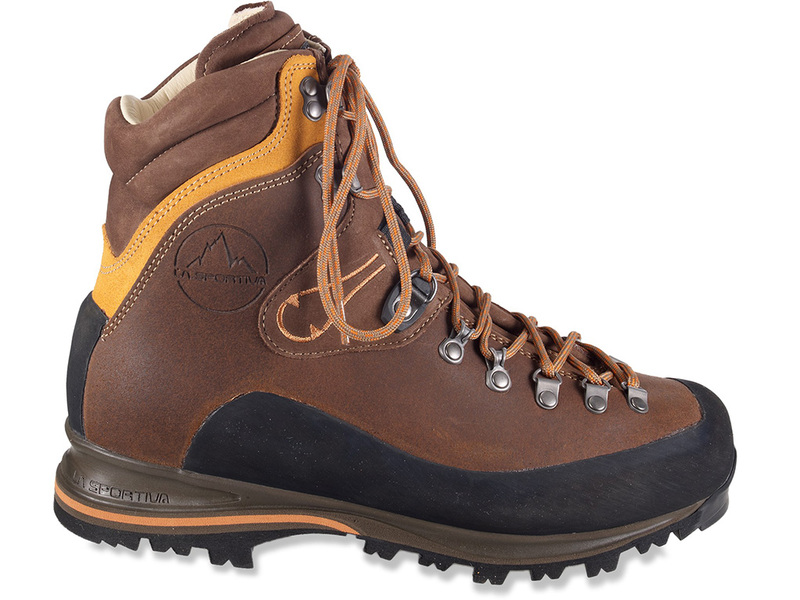 The universal bindings and thermoplastic heel and toe harnesses wrap around almost any hiking or mountaineering boot. 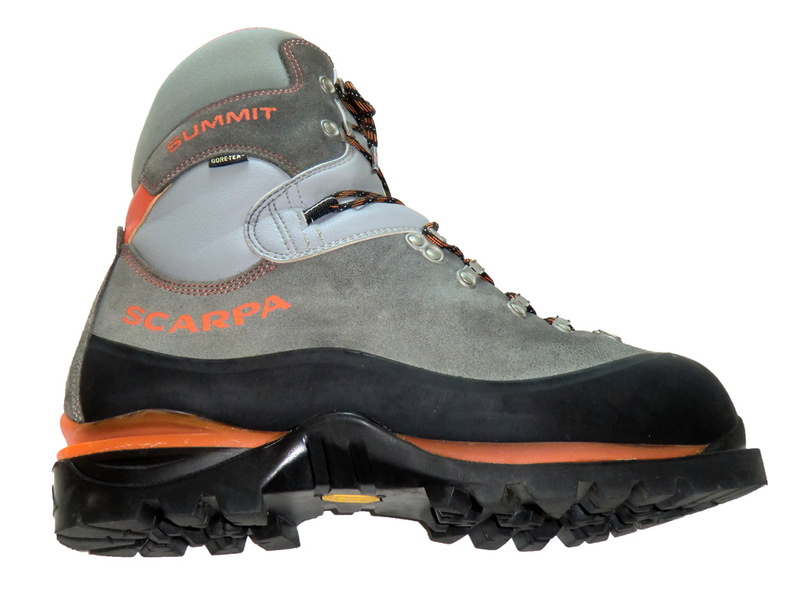 The Stalker crampons are secured with a strong nylon strap with pull tab for ease of use. 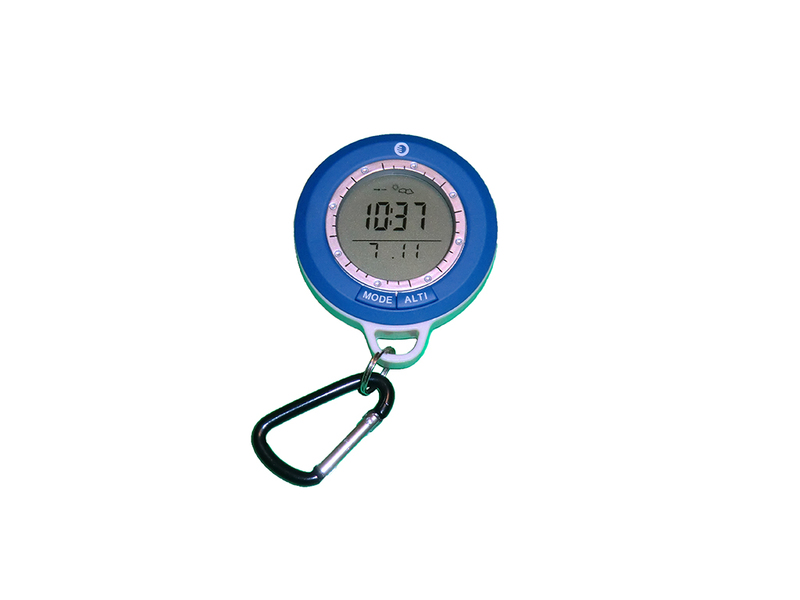 They are easily adjustable without tools. Included are Vibram® anti-balling plates to reduce snow build-up underneath your feet and a carry case for easy packing and storage. SMC's Capra ice axe is the culmination of two years of extensive design and testing around the globe. 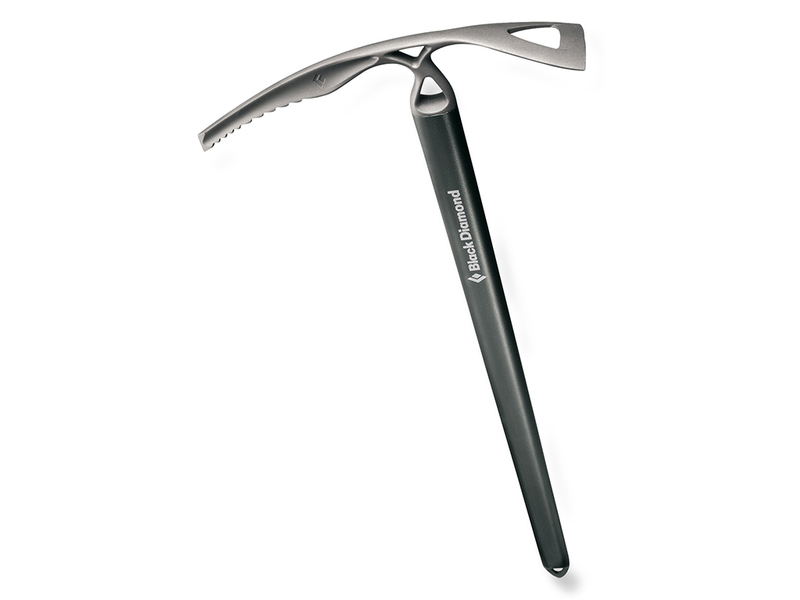 It is one of the lightest ice axes in this category at just over 16 ounces for the 65 cm model. The new full-sized head is designed to fit more naturally in the user's hand for increased comfort during extended use. It's assembled with SMC's patented insulating connection, reducing vibration and associated fatigue. 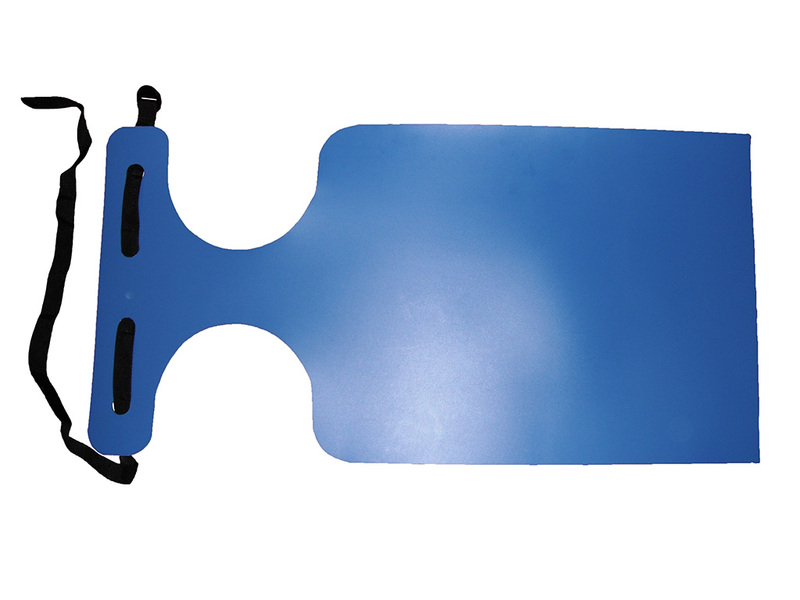 Another feature is the Carpa's unique handle, designed to be easy to grasp for positive placement in self-arrest. Homemade Glissading Sled aka "Glissade Diaper Sled"
The original idea for the Glissade Diaper Sled came from jmjula4. It's a sled that wraps around a climber like a diaper to protect their clothing and backpack while provided a faster, more efficient glissade down the mountain. See full post for instructions with pictures on how to make your very own Glissade Diaper Sled. 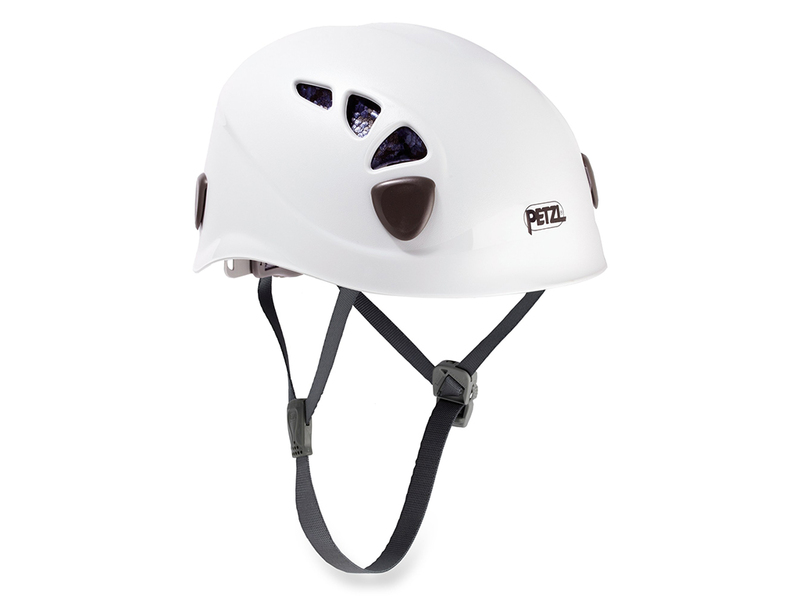 Read more about Homemade Glissading Sled aka "Glissade Diaper Sled"
The Petzl Elios is a low profile, well ventilated, easily adjustable climbing helmet. 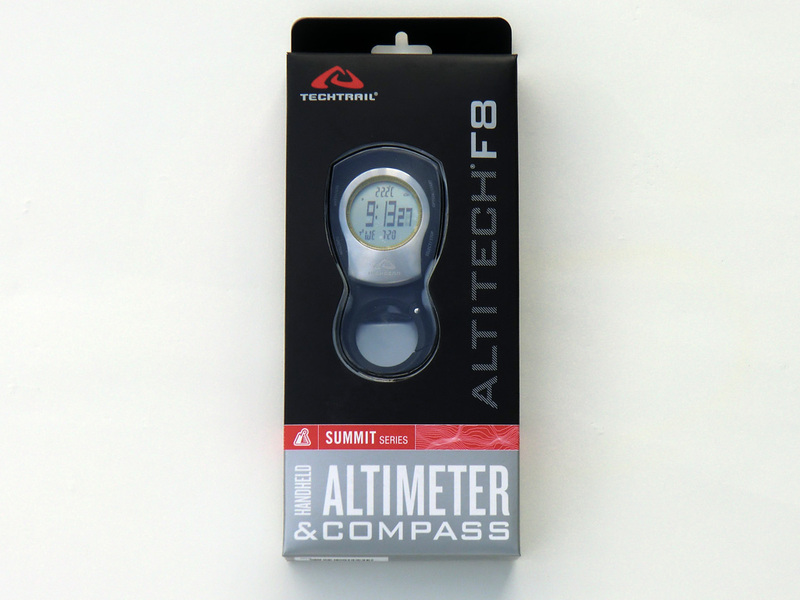 It has a foam liner which is covered by a hard ABS shell, perfect for rock climbing, ice climbing, mountaineering, canyoning and caving. Features adjustable side-release chinstrap, nape height, and headband for a custom fit. Headlamp and VIZION face shield compatible. 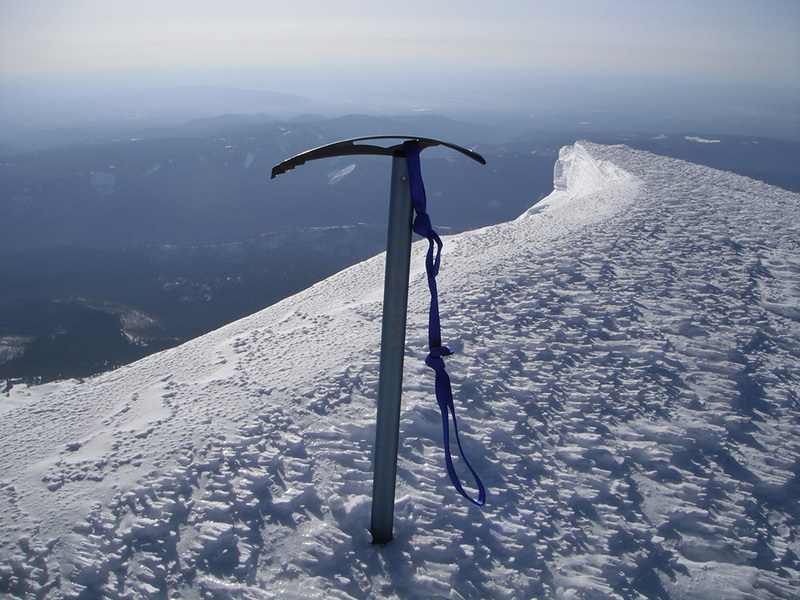 The Black Diamond Raven Ice Axe is a traditional mountaineering piolet. It's offered in lengths from 55 cm to 90 cm. 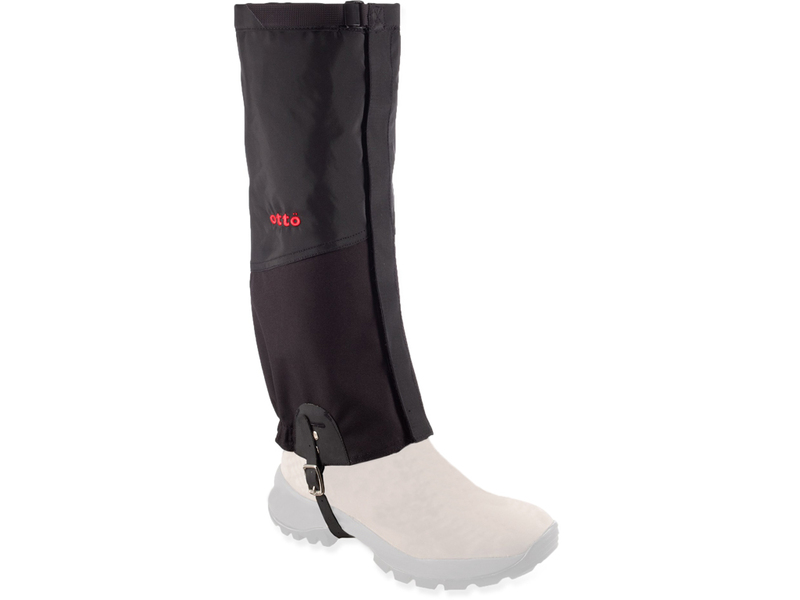 The shaft is built from lightweight yet strong and durable aircraft grade aluminum alloy. The stainless steel head is designed for years of dependable use.